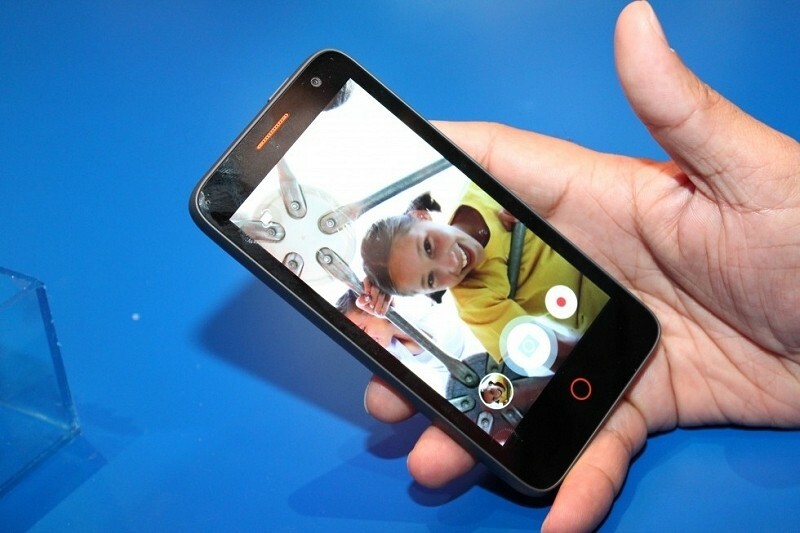 Mozilla is now accepting pre-orders for the first reference phone running Firefox OS. It’s called the Flame and much like Google’s Nexus line, the foundation hopes it’ll serve as an example to developers of what is possible under Firefox OS. The phone, manufactured by T2Mobile, was designed for the developer and contributor community with an attractive price point of $170. It consists of a 4.5-inch display operating at 854 x 480 pixels and is powered by a dual-core Qualcomm Snapdragon MSM8210 processor clocked at 1.2GHz. It’s paired with up to 1GB of software configurable RAM that can be made to emulate many difference devices that will be commercially available later this year. Elsewhere, the Flame features 8GB of memory that’s expandable via microSD card slot, a 5-megapixel rear-facing camera with autofocus and flash and a front-facing 2-megapixel shooter. The Flame also supports A-GPS, NFC, Dual SIM cards, 802.11 b/g/n Wi-Fi, Bluetooth 3.0 and has a micro USB port. An 1,800mAh capacity battery keeps everything ticking. Mozilla Chief Technology Officer Asa Dotzler notes the Flame is representative of the mid-tier phone hardware that Mozilla and its partners are targeting over the coming years. It will arrive unlocked for use on any network and also comes with the bootloader unlocked. Mozilla points out that once ordered, the phone should arrive within four weeks. It’ll ship free of charge to anywhere in the world except Japan.